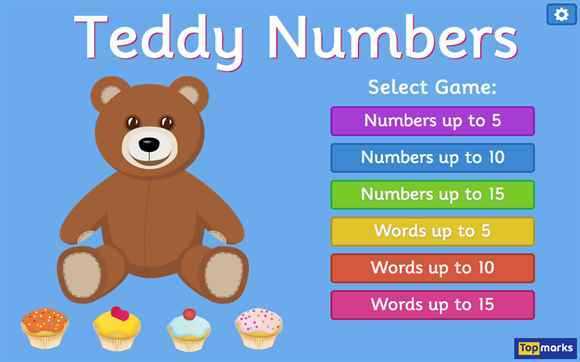 The Teddy Numbers game can help you to learn numbers to 15. 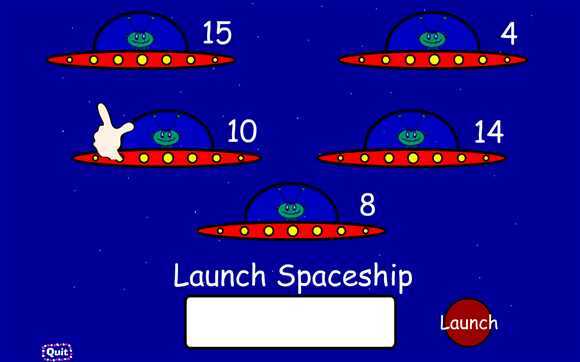 Learn the digits and words for the numbers and the game can help you learn to count too. Tablet friendly. Can you find the treasure in our new game? 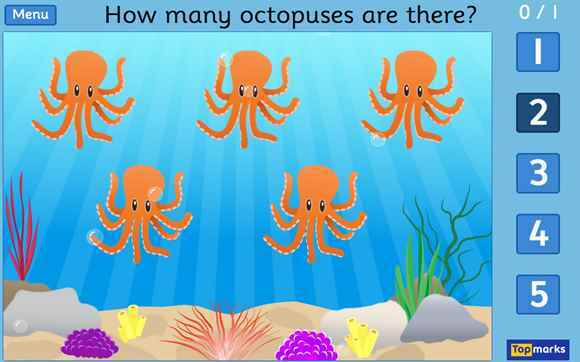 You need to count the underwater creatures. 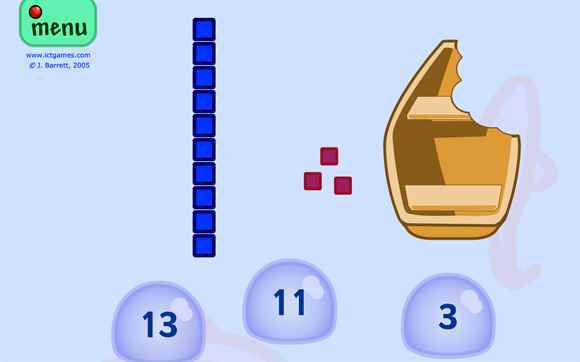 This game has two levels: Counting to 5 and Counting to 10. Tablet friendly. Counting and sequencing games where you can learn to count numbers to 10. Tablet friendly. 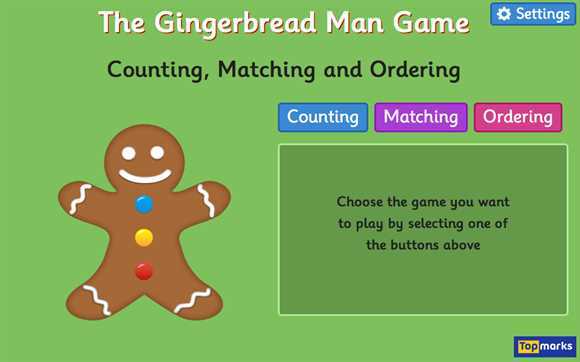 Three different counting, matching and ordering maths games based on the numbers 1 to 10 for early years children. Tablet friendly. 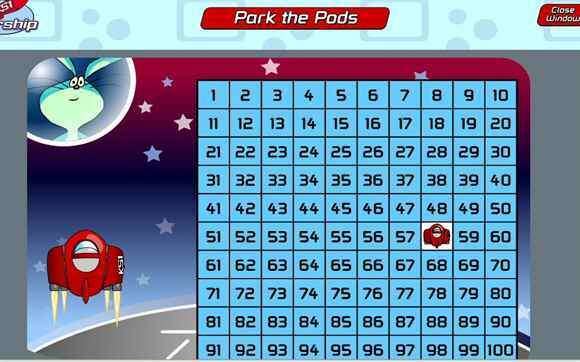 Great number square games which will help you to find numbers up to 100 on the number square and count on and back. 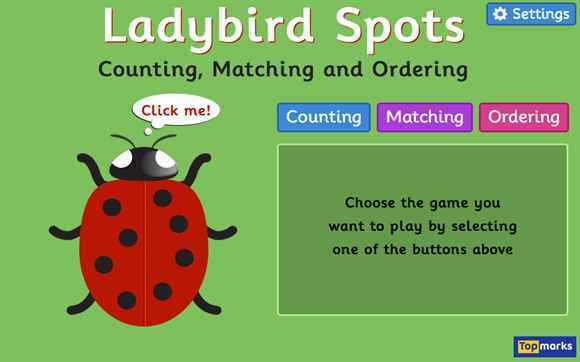 It can help you with adding tens and units and learning to count to 100. Do you know your two-digit numbers? 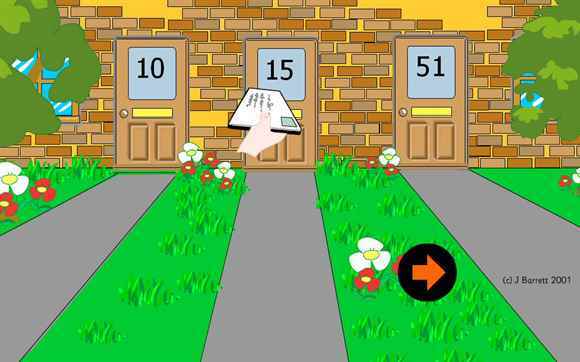 Post the letters through the right doors to learn your numbers up to 100. 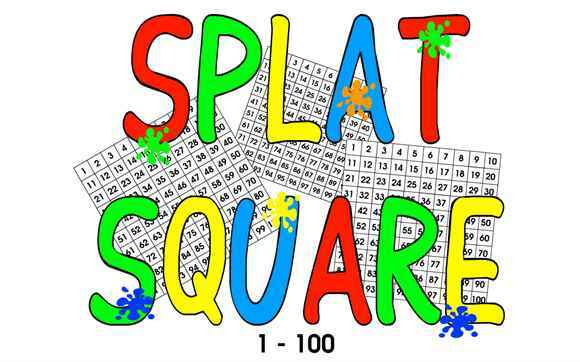 An interactive hundred square which helps children learn their numbers to 100. 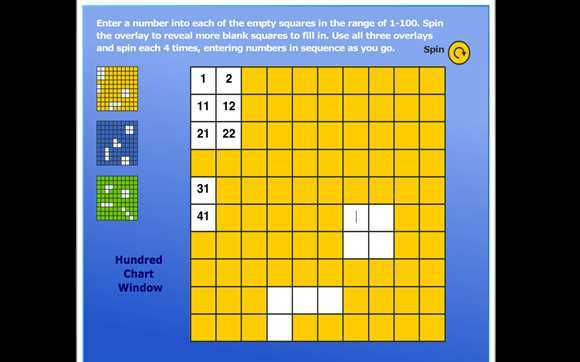 A game where you enter a number into each of the empty squares and then rotate the overlay grid until you have completed the hundred number square. A tens and units maths game. Count carefully otherwise the shark will bite your boat. Two levels of difficulty. This game involves learning to count up to 59.